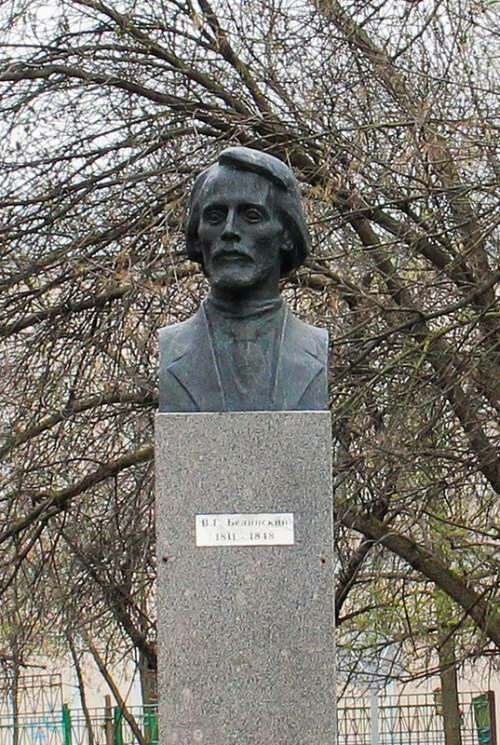 Mikhail Shchepkin was a Russian actor, one of the founders of the Russian actor’s school. The boy was born on November 6 (17), 1788 in Kursk province into a family of the serfs. 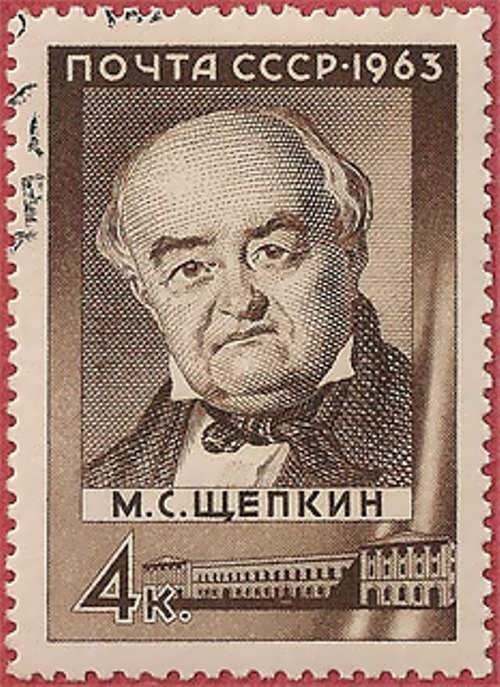 From 1799 to 1801 he studied at the Sudzhansky public school. 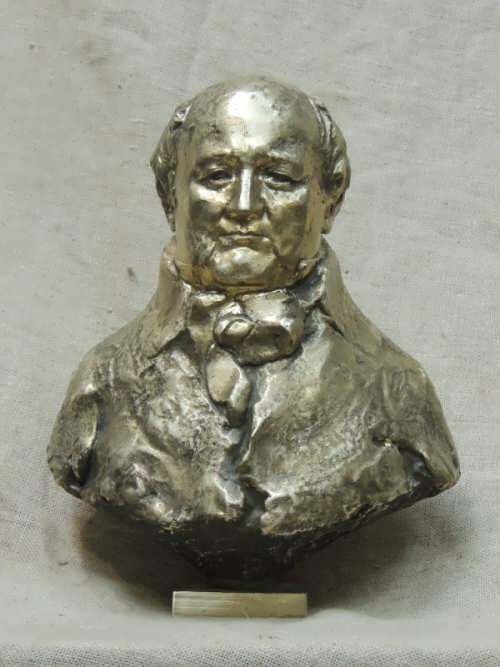 During his studies, in 1800, he played his first role in Sumarokov’s comedy – Vzdorschitsa. 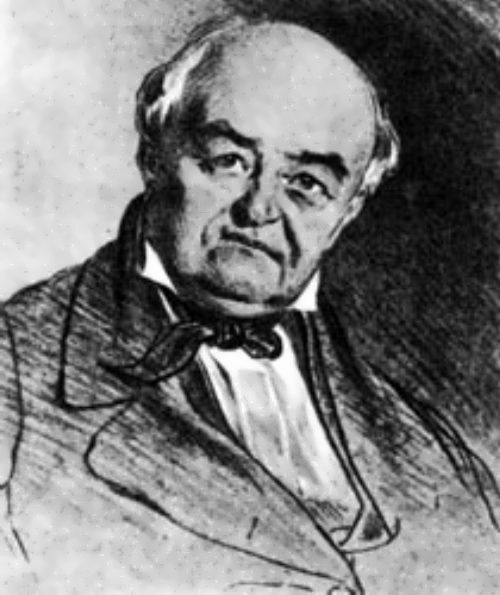 In 1801-1802 he played in a serf theater of Count G. S. Volkenshtein. 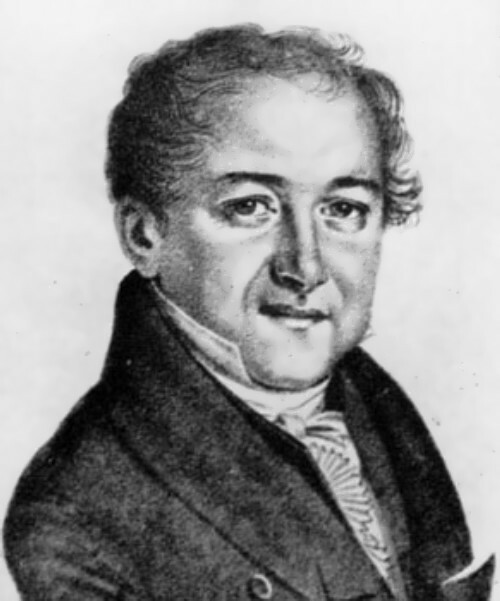 By the way, in 1805, he performed on the professional scene for the first time. Since that time, with the permission of Count G. S. Volkenshtein, Shchepkin played in the Barsov Brothers Theater. 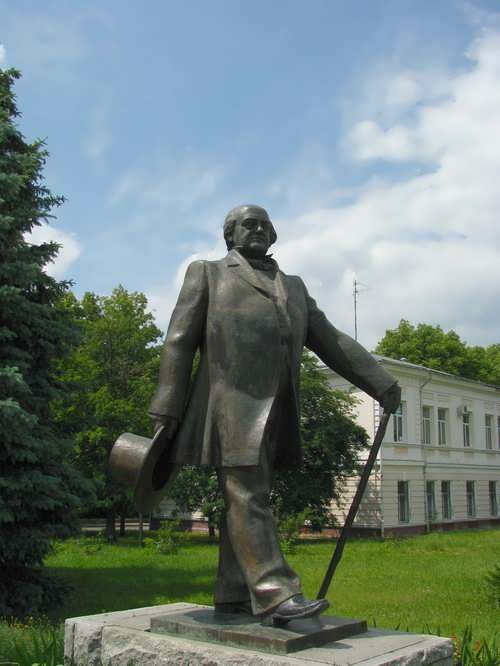 In 1818 Mikhail became an actor of the theater in Poltava, the head of which was Ukrainian poet, writer and playwright Kotlyarevsky. 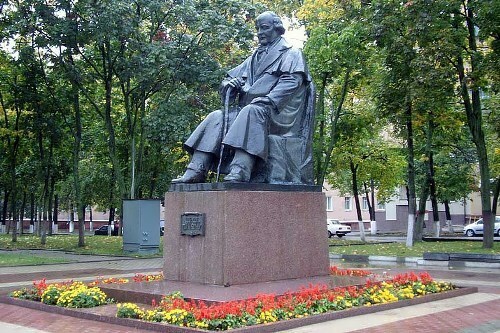 The founder of modern Ukrainian literature Kotlyarevsky created roles special for Shchepkin. In addition, Kotlyarevsky and Volkonsky collected money to buy the serf actor. In 1822 Shchepkin got freedom. And in the same year he made his debut in Moscow. 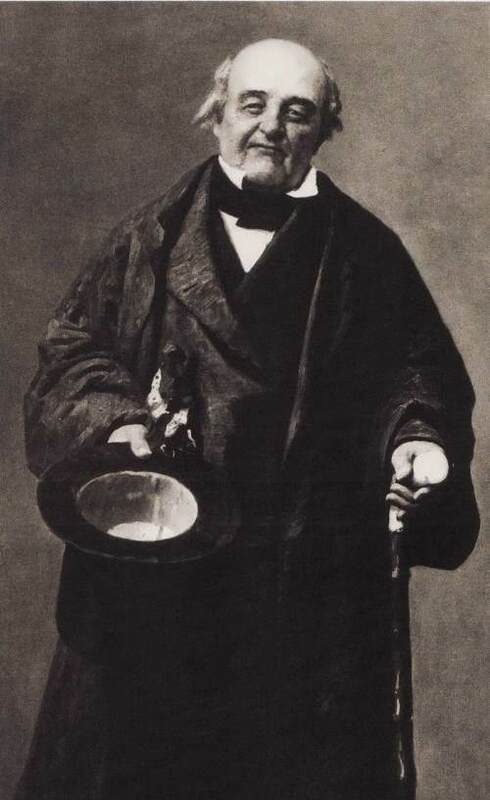 He became an actor at the imperial Maly Theater in 1824. 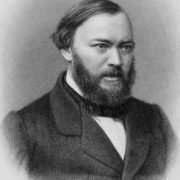 Moreover, Mikhail helped novelist Ivan Turgenev write for the stage. 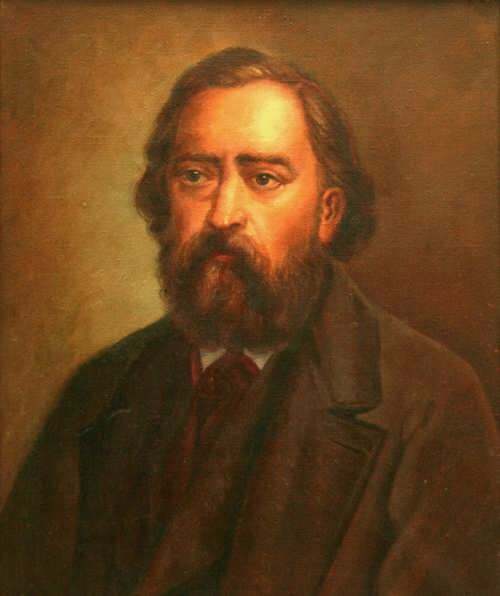 Shchepkin was a friend of Taras Shevchenko, Alexander Ostrovsky, Alexander Pushkin, Nikolai Gogol, Alexander Herzen, Nikolai Nekrasov, Timofei Granovsky, Vissarion Belinsky, Ivan Turgenev. Belinsky wrote the play Fifty-year-old Uncle or Strange Disease and Turgenev wrote the play Freeloader special for the actor. 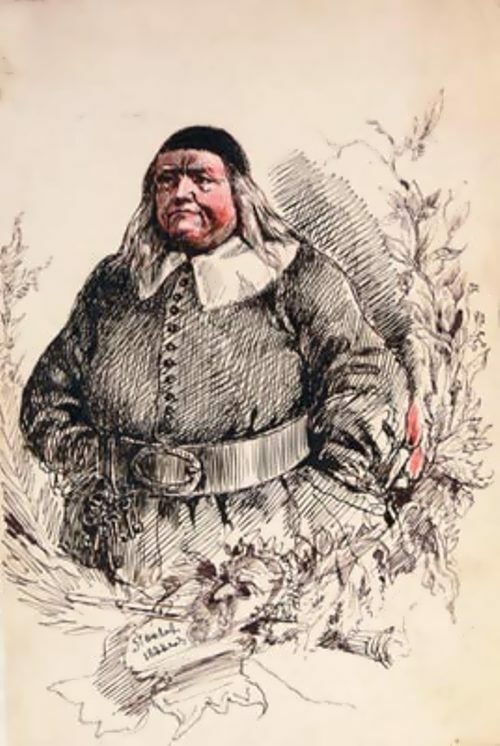 Herzen, Granovsky, and Korsch translated for him the play The New Way to Pay Old Debts by F. Messinger, Henry IV by N.H. Ketscher and Comedy of Errors by Shakespeare. 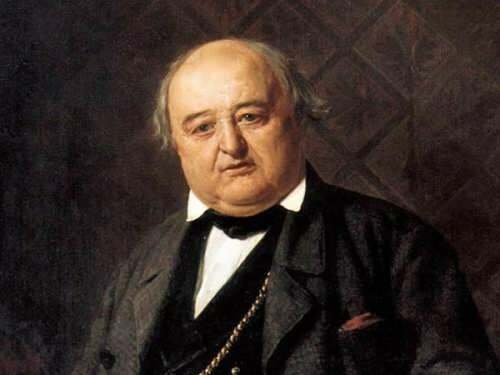 Mikhail Shchepkin died on August 11, 1863 in Yalta, Tavria province. 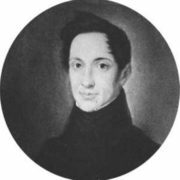 In 1812 Shchepkin married Elena Chalikova. They met each other in the theater. She gave birth to two sons and two daughters. Actually, his daughters became actresses. 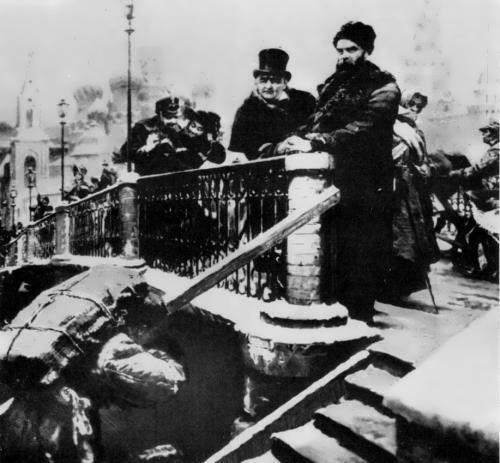 The famous Russian writer, playwright, poet, translator Tatiana Shchepkina-Kupernik is Shchepkin’s great-granddaughter. Poems dedicated to her famous great-grandfather, the girl wrote when she was 12 years old.